How real is Jesus to you? How deep has His sacrifice impacted your life? 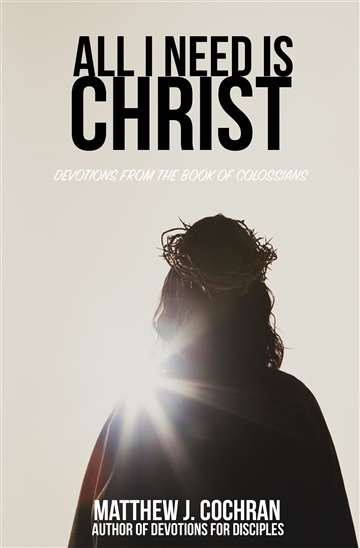 "All I need is Christ" is a seven day devotional that takes you through the depth of the book of Colossians, and aims to help you understand how very much Jesus sacrificed for you. He wants you to know Him on a deeply personal level. Colossians will help you in getting to know Jesus more intimately, while explaining how to live a life that is surrendered to Him. 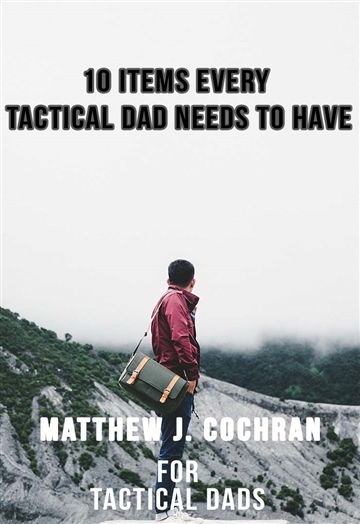 Matthew J. Cochran is a devoted father of three and Marine (1998-2003) who finds his calling in leading people into a deeper relationship with God through Jesus Christ. His approach to this is two-fold: shine light on the supremacy of Christ through the Gospel and lead others to trust God in all things. Matt has served in children’s ministry, new believers’ ministry, and young adults ministry over the years. 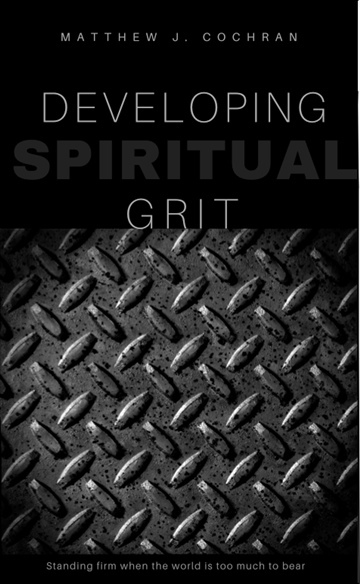 His experience leading Marines, helping to plant new churches and with discipling young people has allowed the Spirit to open Matt's eyes to the need for servant leadership and helping others to serve Christ with compassion. He’s passionate about being a dad, eating great food, and spending time with the love of his life, Sarah. 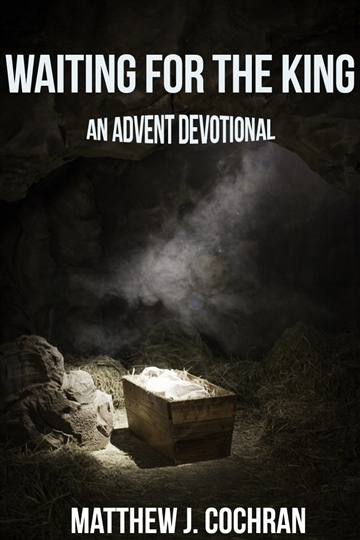 "Reading 'All I need is Christ' has been refreshing. Paul's letters can sometimes have the tendency of being heavy on instruction and readers typically have a difficult time pulling intimate and relational nuggets from it. Matt has been able to not only pull refreshingly relational moments from Colossians, but also offers profound theological insights. 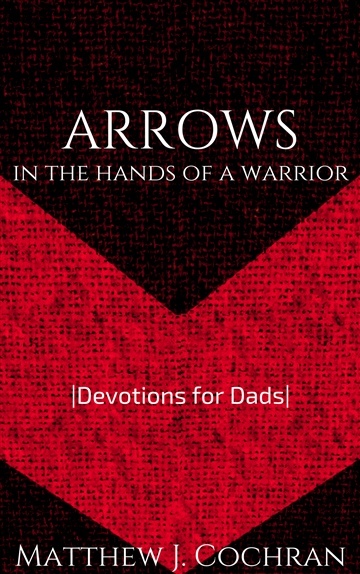 Good and compelling devotional literature is hard to find. 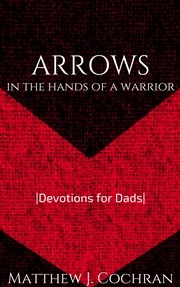 Moreover, relatable literature in the devotional category is even more difficult to find. 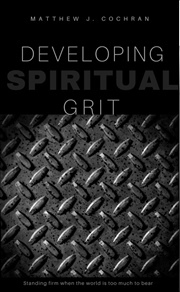 Theological richness and relational writing have made this short piece of writing of great value to our culture."